With wind chill temperatures reaching 49 below zero Fahrenheit, there is no denying that Winter is here to stay! We had such a warm and beautiful Autumn. 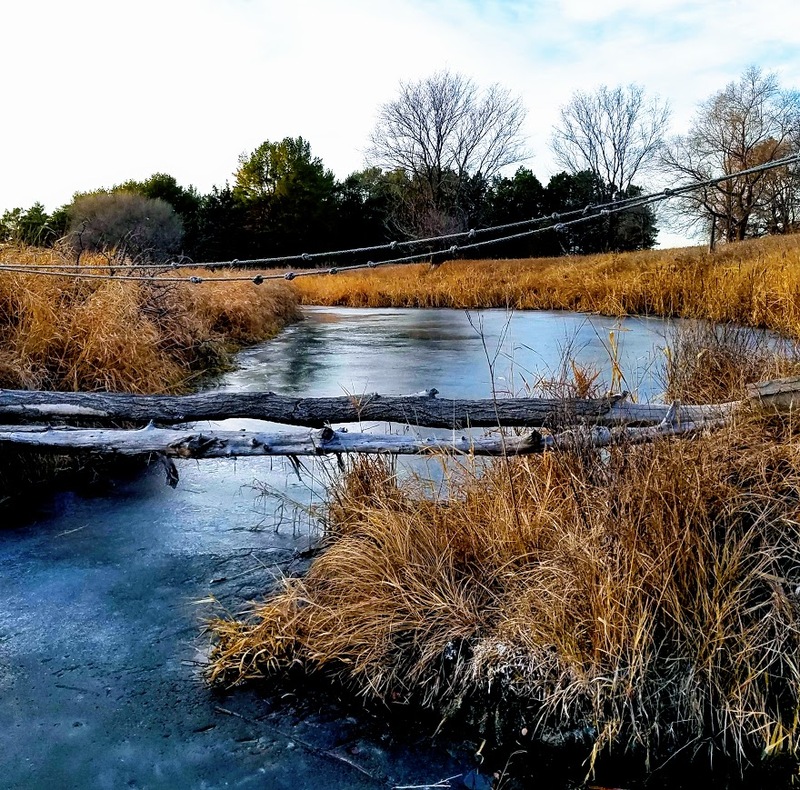 I meant to post these Top Ten Farm Photos ~ Fall 2017 on December 20th (the last official day of Fall), but I was caught up in too much Christmas Fun. In no particular order, here are my favorites. I hope you comment which one you like best! 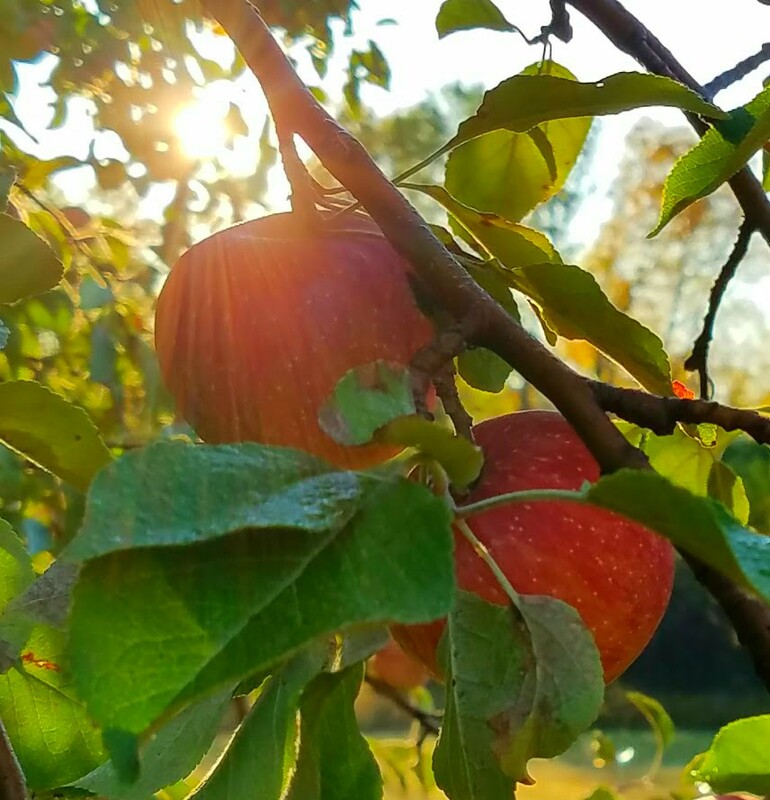 After the first good frost, these apples were so sweet! We had a great harvest this year, with plenty for us and even some left for the deer to forage through the winter. 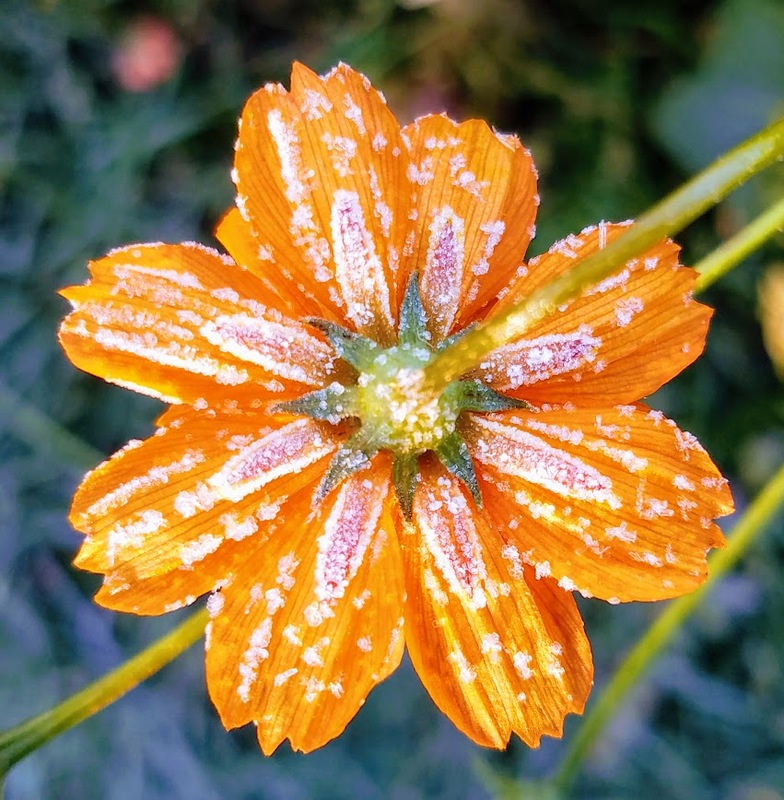 I was so sad to see the first hard frost hit the garden. I caught a few photos of the flowers all dressed in diamonds and lace for their last dance. I know it’s a simple thing, but putting this little rainbow together was really fun! 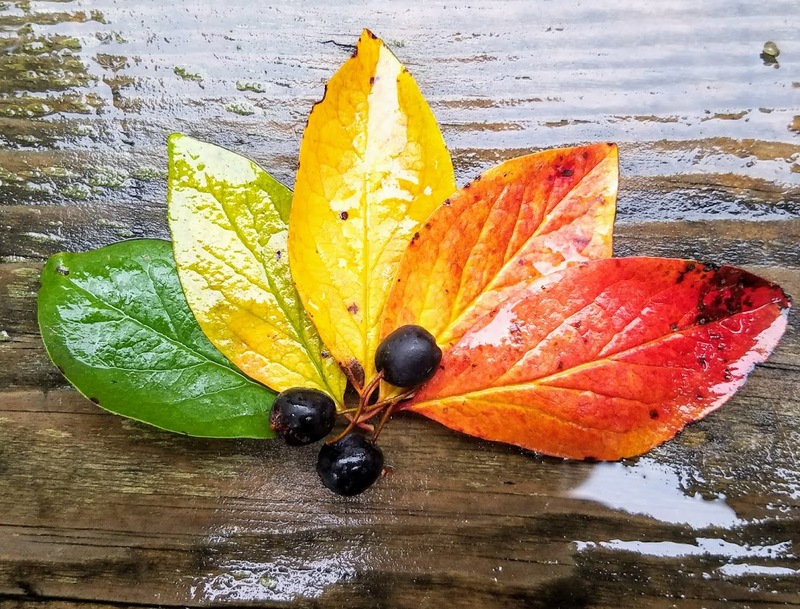 So many beautiful colors, all from the same plant! 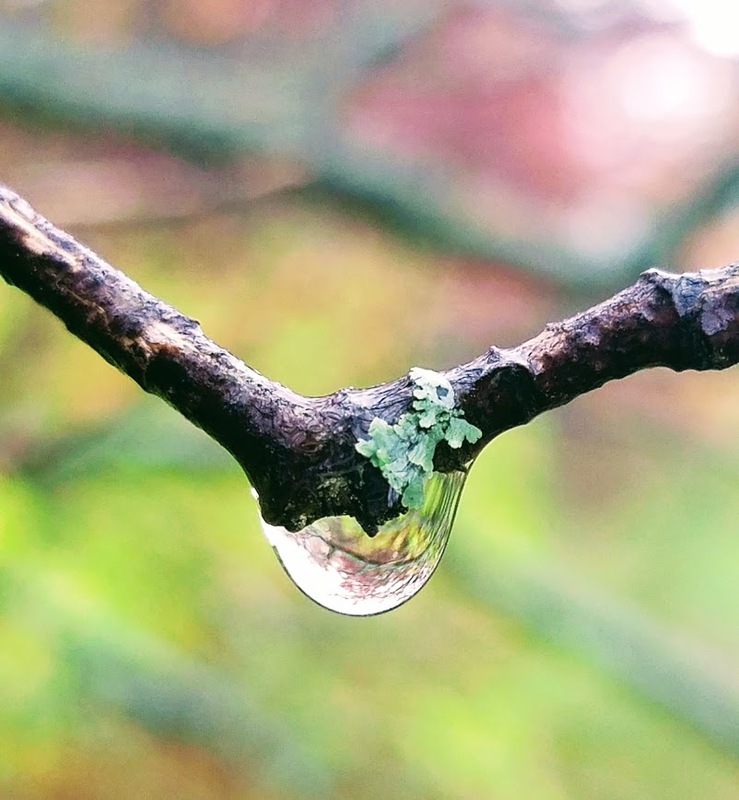 I love how you can see the reflection of the Autumn woods in this tiny raindrop! 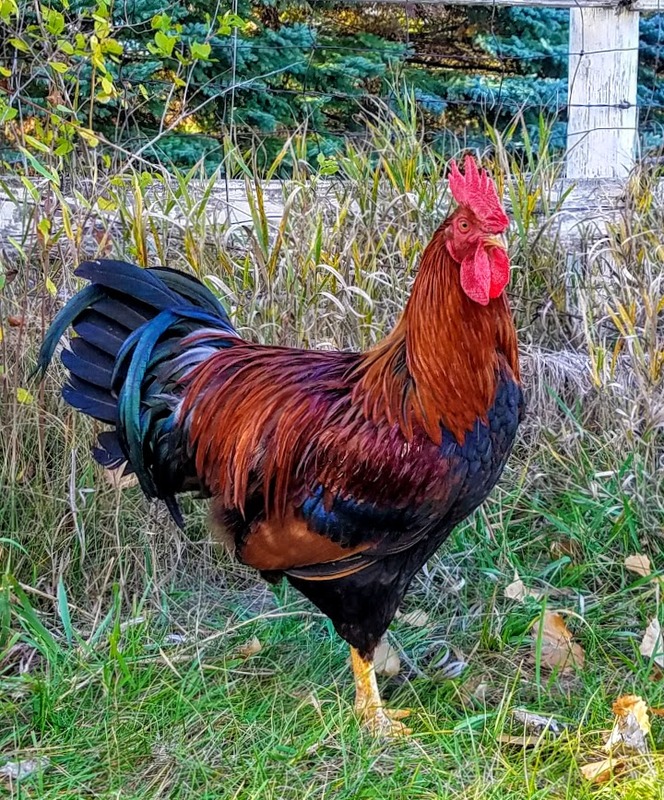 Our beautiful rooster, Sunny Tune. He died valiantly trying to save one of his hens. We miss him so much and miss always hearing his “Cockadoodle Doo!” coming from the barn every time we came home, day or night. We will always have a special place in our hearts for him. 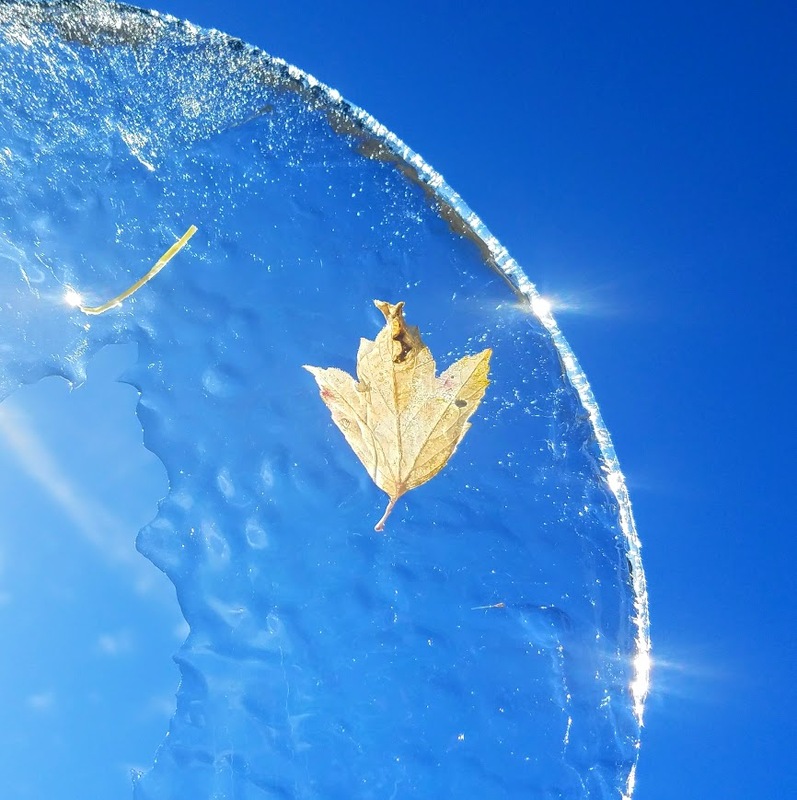 This little leaf was frozen in a thin layer of ice in the animal’s water bowl. I held it up to the sunlight and somehow this magical photo happened. 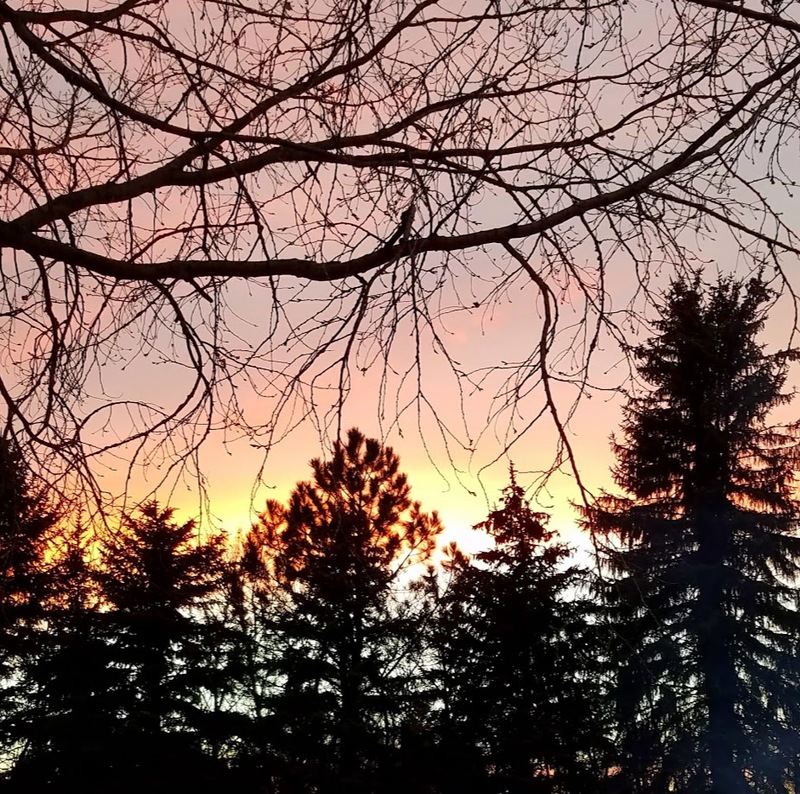 There is so much natural beauty all around us! 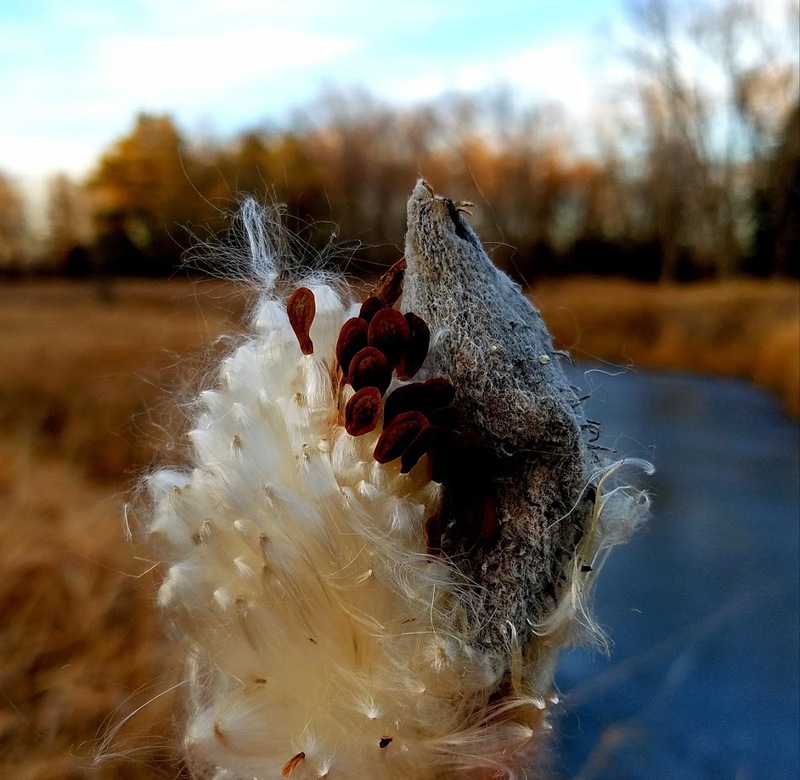 I found this milkweed seed pod on one of my walks down the hill. It was incredibly soft and silky! Each year, Monarch butterflies visit this part of the farm and lay their eggs on the milkweed plants. This is the “shallow creek” we named our farm after. It was so dark and glossy this day, so different from the lush green growth of a few weeks earlier. And before the season ended, we had a thin blanket of snow. 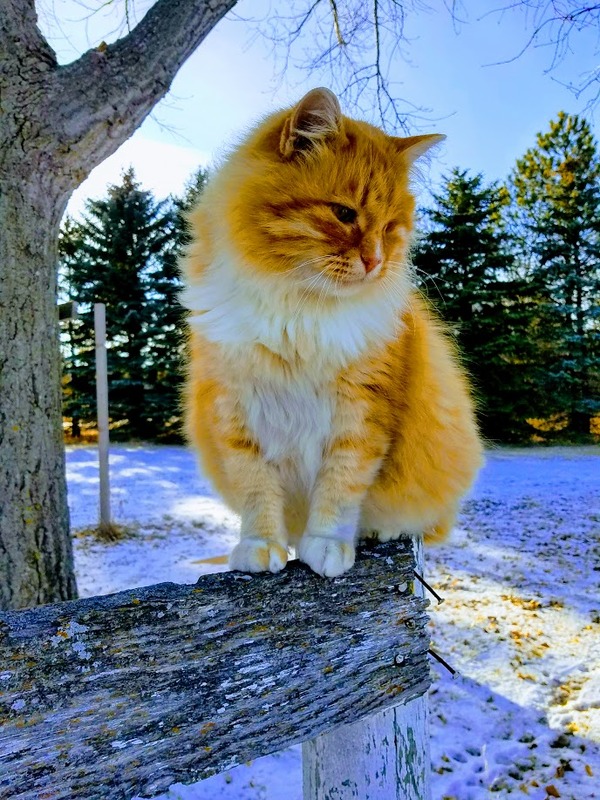 Juan looks so fluffy in this picture, getting his coat all ready for the long winter ahead. I hope you enjoyed these farm photos! These are beautiful pictures that reinforce the blessings of living on a little piece of heaven! We do have so much to be thankful for! There is so much beauty all around us. haha! Mamas have to multitask! These are all such beautiful photos, Rebecca, that I can’t possibly choose just ONE favorite! They are ALL my favorite!!! Thanks Holly! 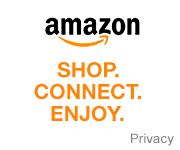 I’m so glad you like them!